Dr. April Brown is a Licensed Mental Health Christian Counselor, Certified School Counselor, Distance Certified Counselor, National Certified Counselor, and a Qualified Clinical Supervisor. She has a thriving private practice in Fort Myers, Florida where she specializes in anxiety, depression, self-esteem, relationships, emotionally support animals, and distance counseling. 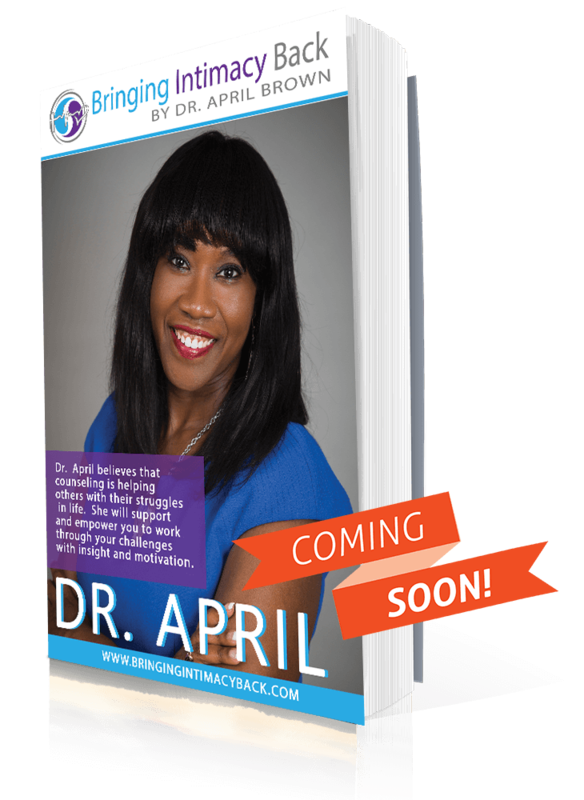 Dr. April holds a Masters and a Specialist degree in Counseling and Human Systems and a Doctoral degree in Counseling Psychology. Dr. April Brown will be accompanied by other intimacy experts and provide useful commentating, tips and resources the will help you bring intimacy back to your relationships. Failed Marriages Each Year in the U.S.
Dr. April’s qualified clinical supervision is a person-centered journey. She provides supervision in person and video counseling. Dr. April provides marital counseling, family counseling, business relationship counseling and other relationship counseling services. Everyone experiences challenges in life’s normal stages. Dr. April Provides professional counseling based on Christian principals. You are stuck at work. Your location is outside the area of Lee or Collier County. There is no one you can depend on to watch your children. You feel more comfortable at your location. If so, please contact Dr. April Brown, a National Certified Distance Counselor. Dr. April Brown and her team are now offering vacation counseling. During your special vacation you will learn how to strengthen your friendship, deepen your understanding of one another, spice up your intimacy and transform inevitable relationship conflicts so you can build solid bridges between the two of you.